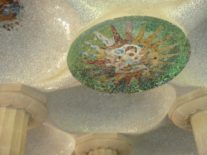 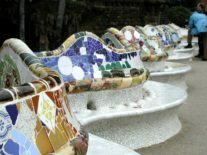 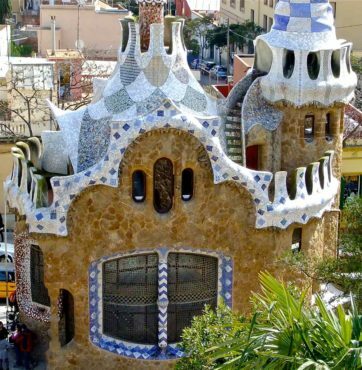 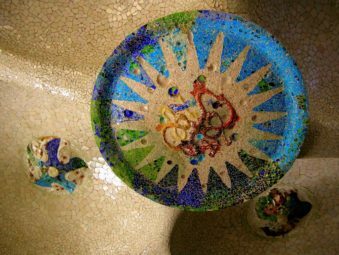 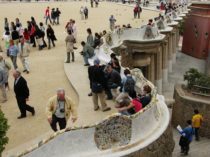 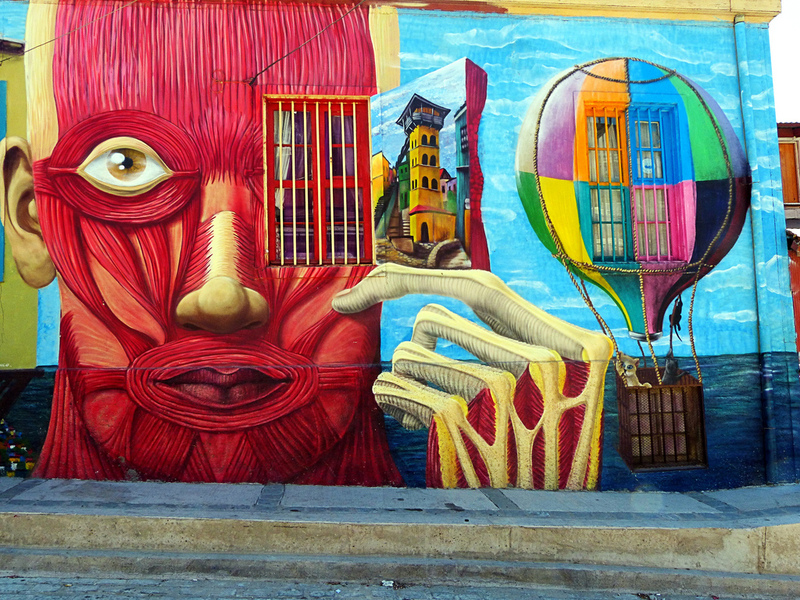 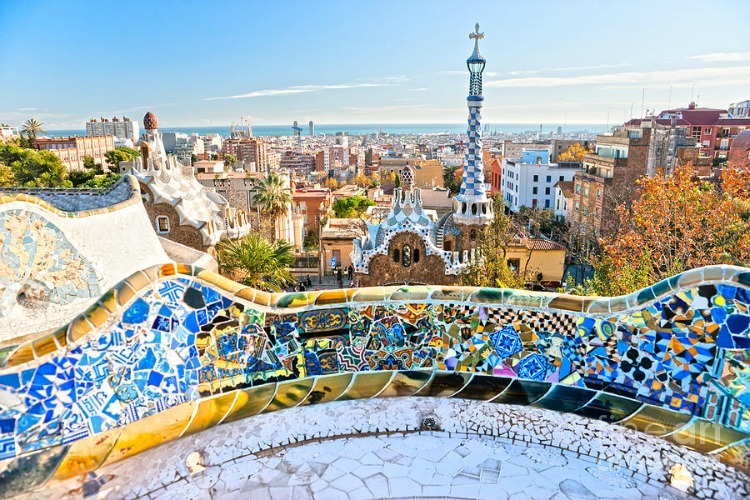 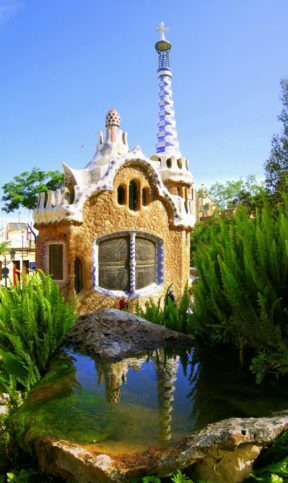 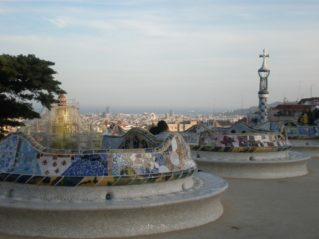 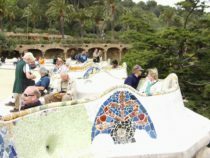 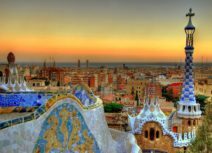 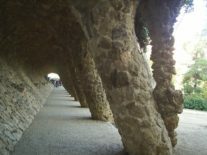 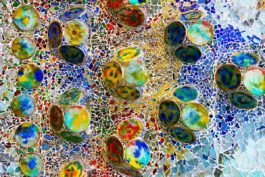 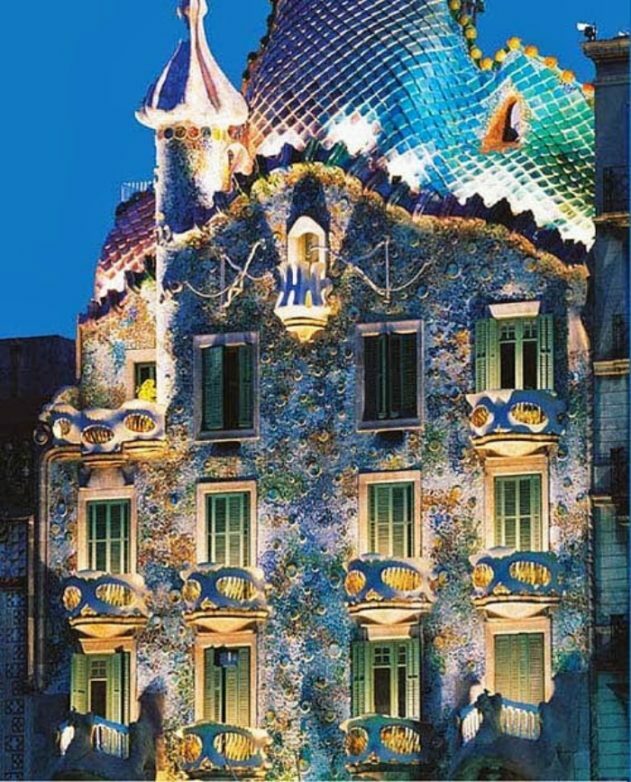 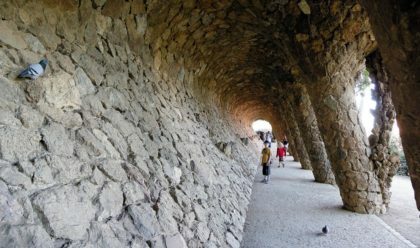 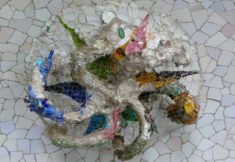 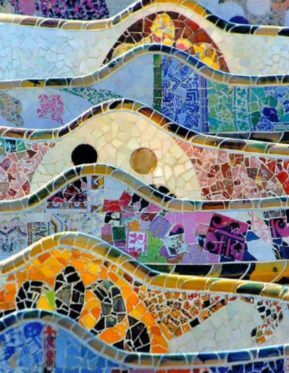 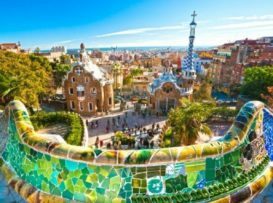 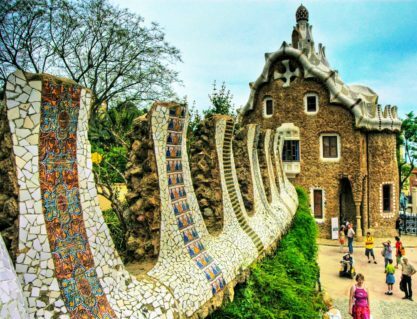 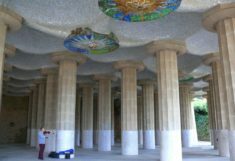 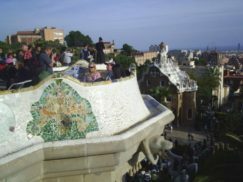 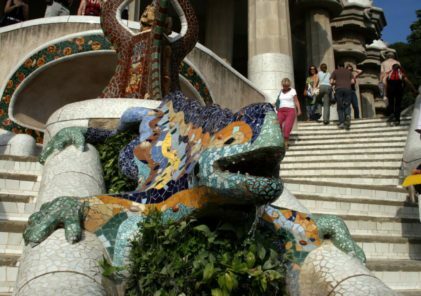 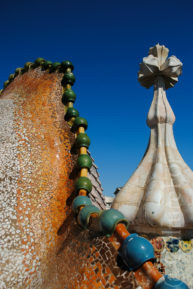 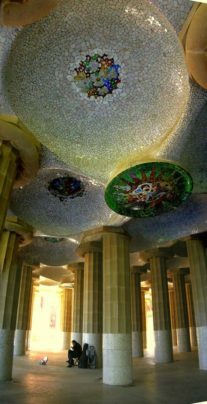 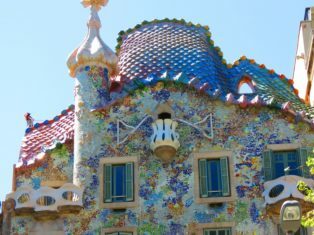 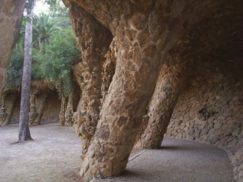 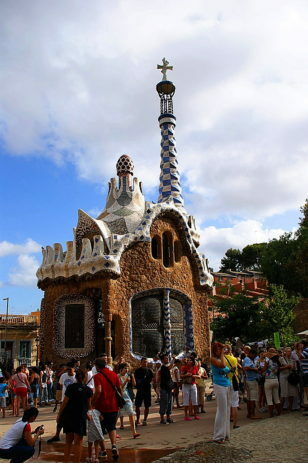 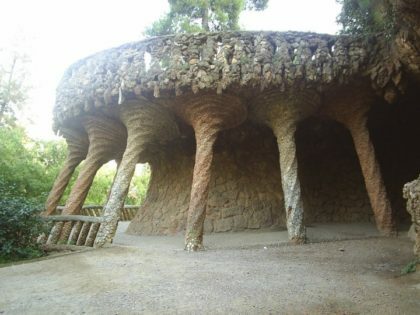 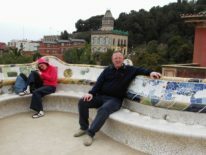 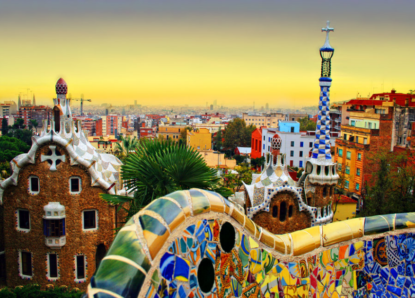 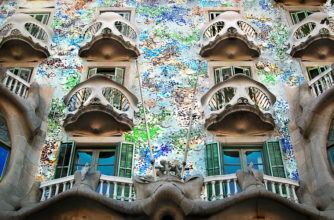 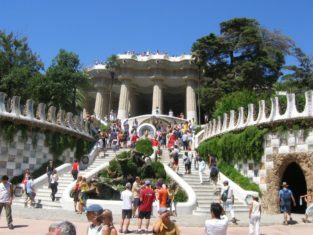 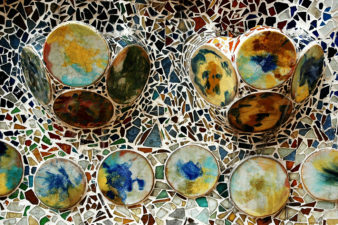 Today The Golden Scope will talk about art, and more specifically of architecture and the specific topic is the Park Guell in Barcelona, an art work of the creative architect Antoni Gaudì, a place that , for its uniqueness and particularity, is absolutely to be included, in addition to the specifically cultural tour, even in tourist itineraries! 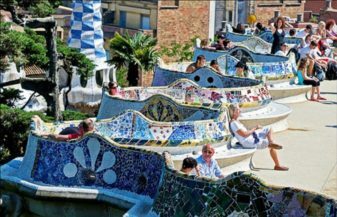 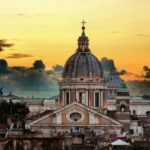 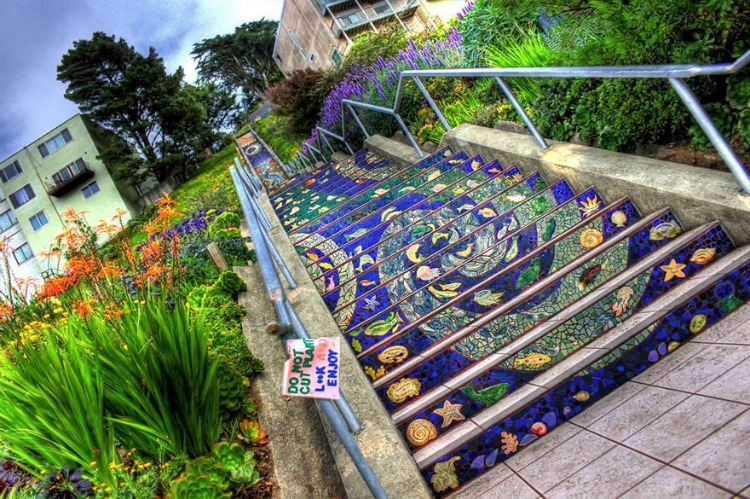 Originally it should to be a garden city but, in the time, it has become a public park open all year round… a place that looks more like something fantastic that something real …. 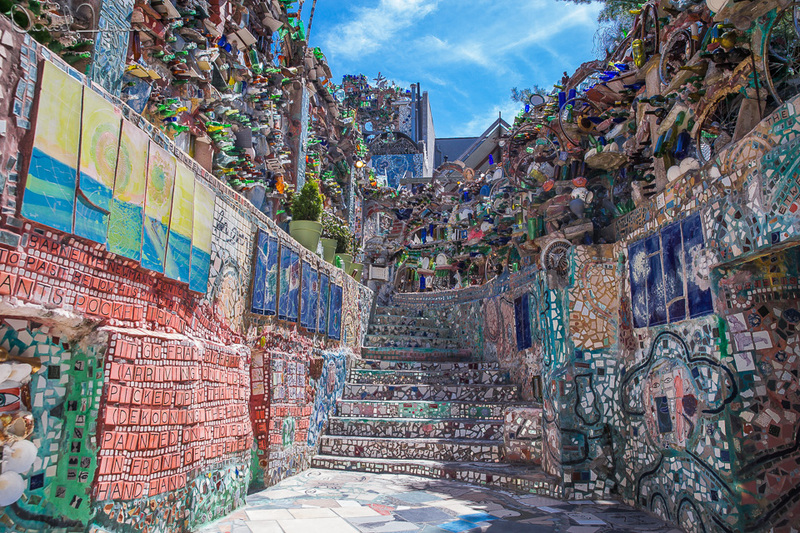 Construction sinuous and strange, created by ceramics and glass shards, combining so daring colors, and blending everything in the vegetation. 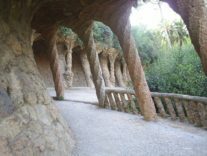 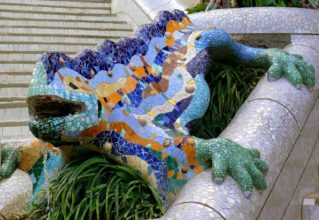 This park were designed by the architect Gaudì, were built early last century, between 1900 and 1914, on commission of industrialist Eusebi Guell. 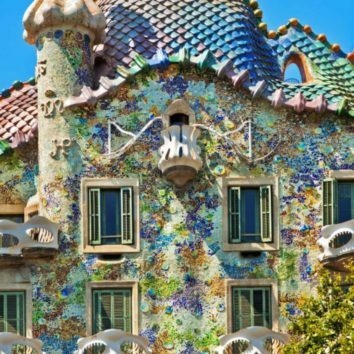 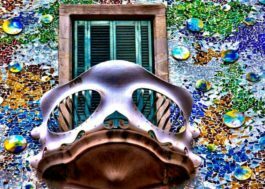 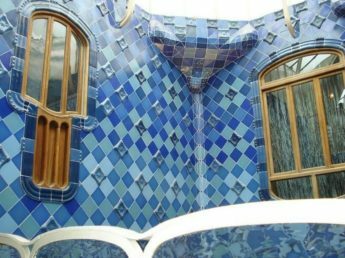 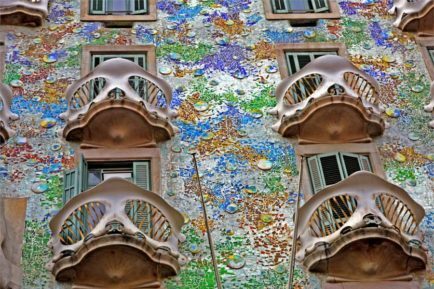 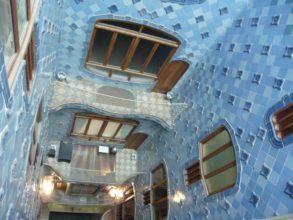 Gaudì was a creative artistic genius in architecture and in his time he was considered by his contemporaries a mad visionary, totally misunderstood! 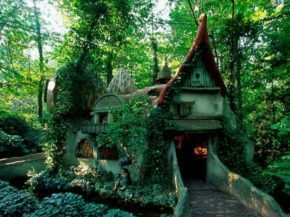 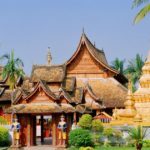 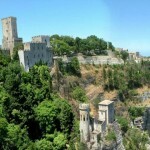 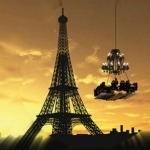 Now, the visitors, coming into this park, they enter into a kind of fairy tale world, where the fantasy transports them to another dimension … and allows to escape from everyday life. 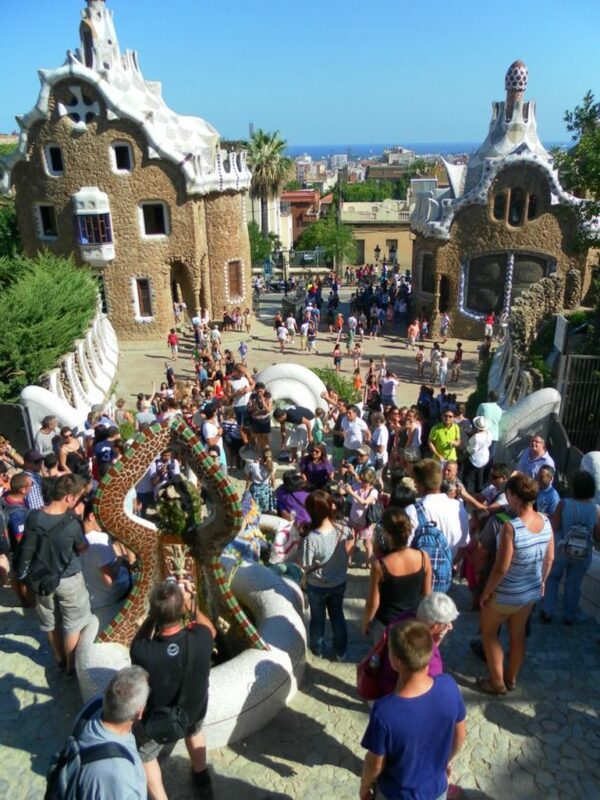 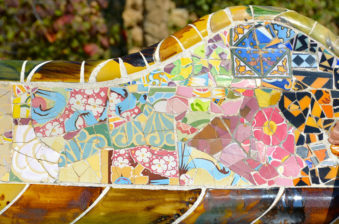 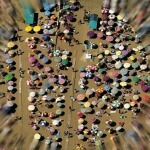 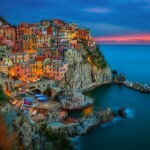 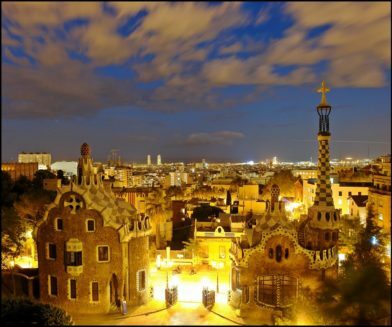 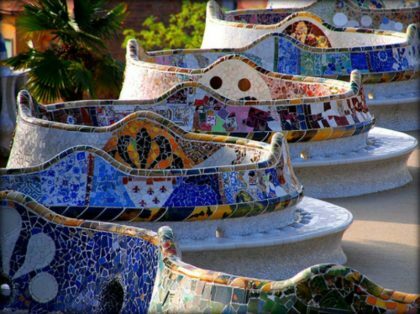 As “consecration” of the park Guell, in 1984 UNESCO included it in the list of World Heritage Sites.